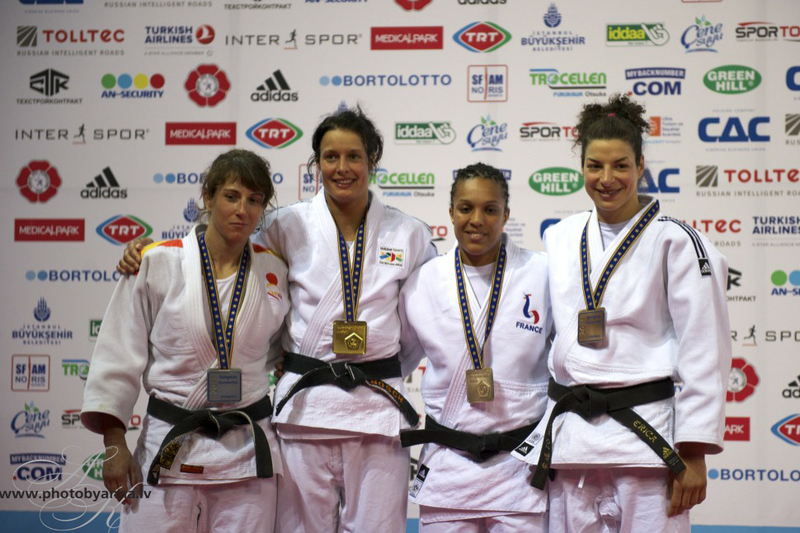 Cecilia Blanco won 2 European Championships medals. 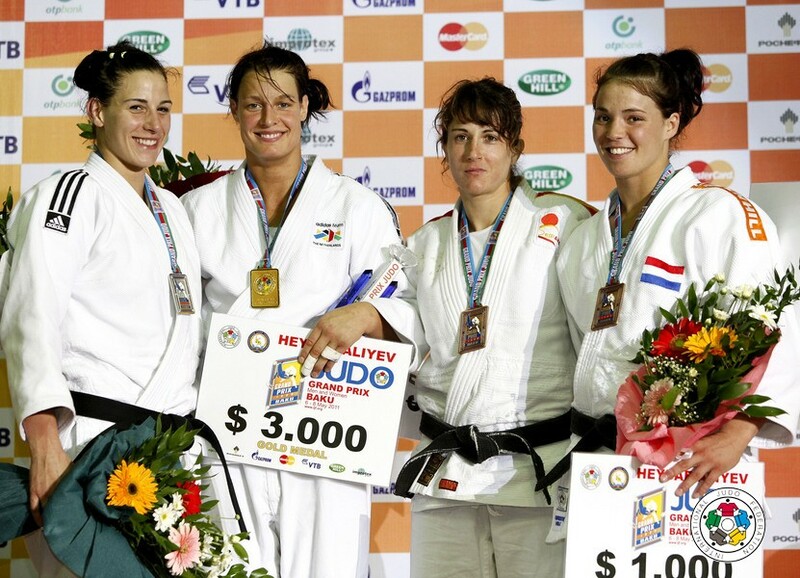 She won 7 SPanish titles and finished 7th at 2004 Athens Olympic Games. 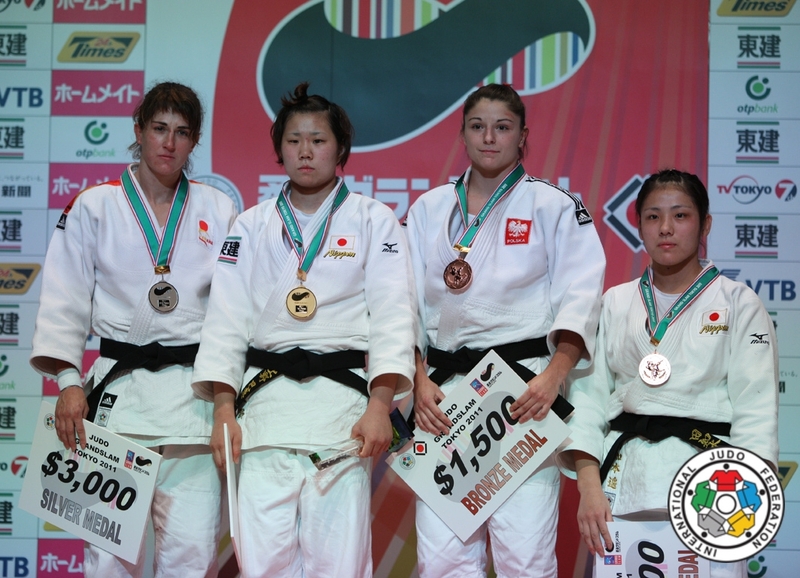 She won 6 judo World Cups. 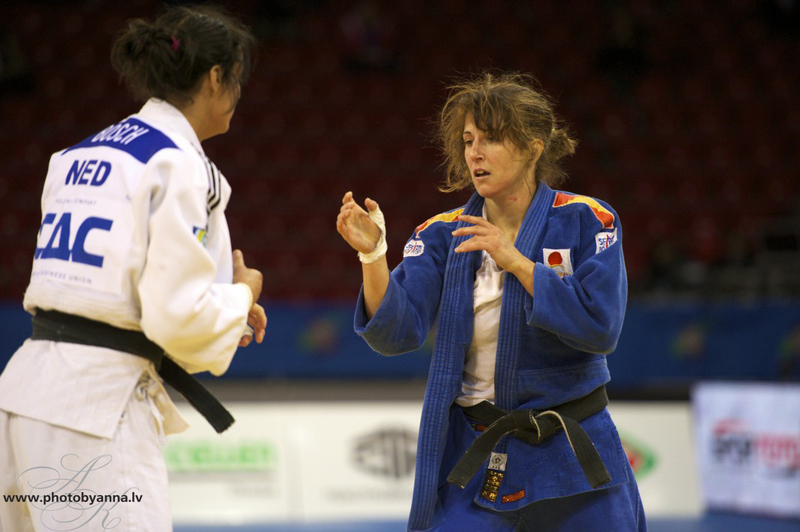 Lived in Madrid and Alicante where she was coached by Miriam Blasco. Cecilia is coach of the Spanish senior team since 2017.